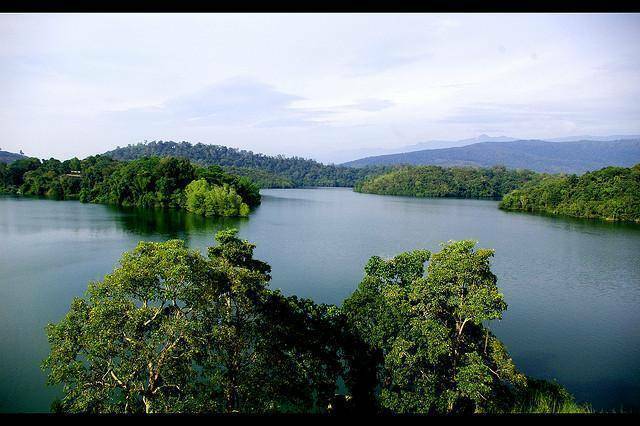 Neyyar Dam is located across the Neyyar River on the foothills of Western Ghats. Boating facilities are available here to entertain the tourists. The famous “Agasthiarkoodam” is located here. The Neyyar Wildlife Sanctuary houses Gaur, Sloth Bear, Niligiri Tahr, Jungle Cat, Sambar Deer, and Elephants etc. Lion Safari Park and Deer Park will enthrall the tourists. From the watch tower, tourists can get the splendid view of entire river, dam and Agasthiarkoodam. It is the perfect picnic spot to relax on the lap of mother nature. The area also has a large collection of medicinal plants.